The sale of Britain’s largest stately home, which dwarfs Buckingham Palace in size and is in desperate need of repair, has been saved by the U.K. government, which stepped in with a £7.6 million (US$9.4 million) check. 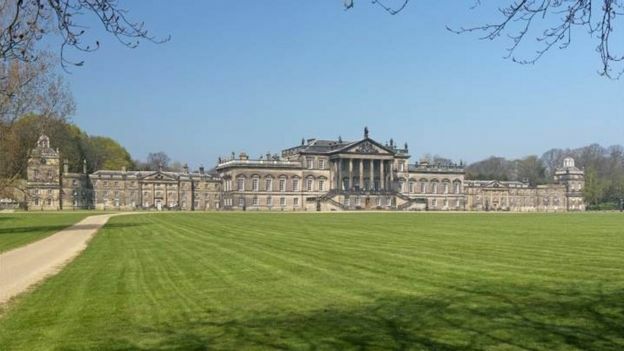 The Wentworth Woodhouse Preservation Trust had agreed to buy the 124,000-square-foot Wentworth Woodhouse in Yorkshire from the family of the late Clifford Newbold, an architect who had purchased it in 1999 as a passion project for £1.5 million (US$1.8 million) and carried out some reno-vations. However, the charitable trust, who want to turn it into a museum, could not raise enough funds through grants and donations and was about to miss the deadline to buy the 350-plus room mansion, which requires north of £40 million (US$49.7 million) worth of repairs, so the government pledged to step in. Some of the damages to the property had been caused by the 1947 U.K. government’s decision to try mining for coal in the home’s grounds right up to the front door during a national coal shortage. 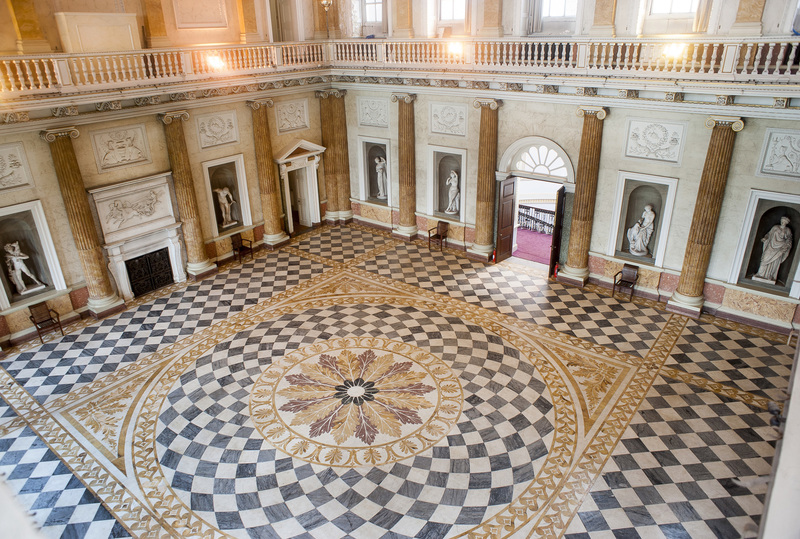 “Wentworth Woodhouse is now at critical risk of being lost to future generations,” Philip Hammond, Britain’s new finance minister, said Wednesday. “I will act today, with just seven days to spare, to save one of the U.K.’s most important historic houses.” According to The Times of London, in 2015, millionaire businessman Charles Brown pulled out of a £10 million (US$12.4 million) deal to buy the home, which dates back to the 1700s when it was built for the 1st Marquess of Rockingham, as he was concerned that half of it was “falling into a hole.” Many owners of Britain’s stately homes have struggled to foot the repair bills for the huge buildings that used to house sometimes in excess of 1,000 staff. Highclere Castle, for example, where hit TV series “Downton Abbey” was filmed, was in dire need of repairs before it caught the eye of producers, with only the ground and first floor usable. Lord and Lady Carnarvon, its owners, said that an increase in visitors on the back of the success of “Downton Abbey” helped them to pay for some repairs. This entry was posted in Documentation and tagged Property. Bookmark the permalink.